In January, after months of rumors Disney Interactive confirmed that a new gaming platform called Disney Infinity was on the way and would be released in just a few months. 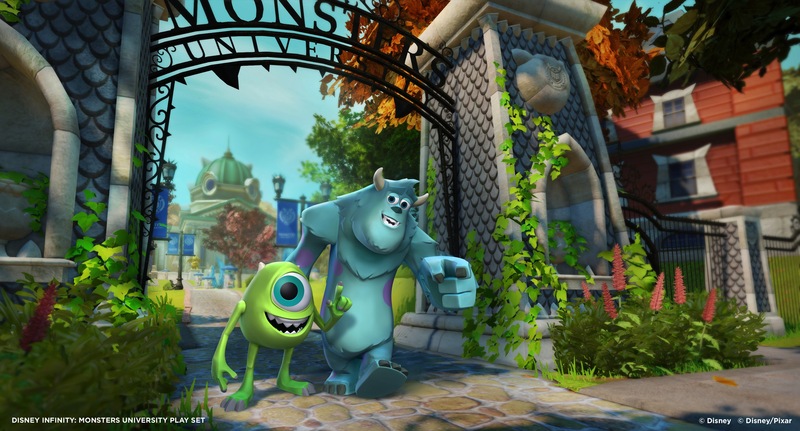 Featuring entire games centered around the universes of Monsters University, Pirates of the Caribbean, and The Incredibles included in the starter pack, players can also unlock more through the purchase of additional add-ons such as character figurines and playsets that opened up more new worlds. The initial release date was reported to be June, but the gaming division has just announced that Disney Infinity will be pushed back to August. 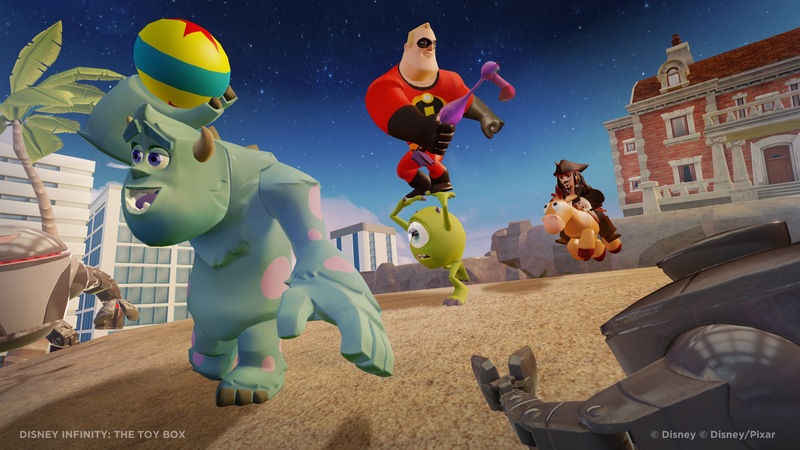 Disney Infinity is an ambitious new gaming platform that will allow gamers to venture into the world of select Disney/Pixar properties, such as Monsters University, The Incredibles and Pirates of the Caribbean. Additionally, the Toy Box mode within the game lets the various characters interact with one another, potentially making this the largest Disney crossover ever. 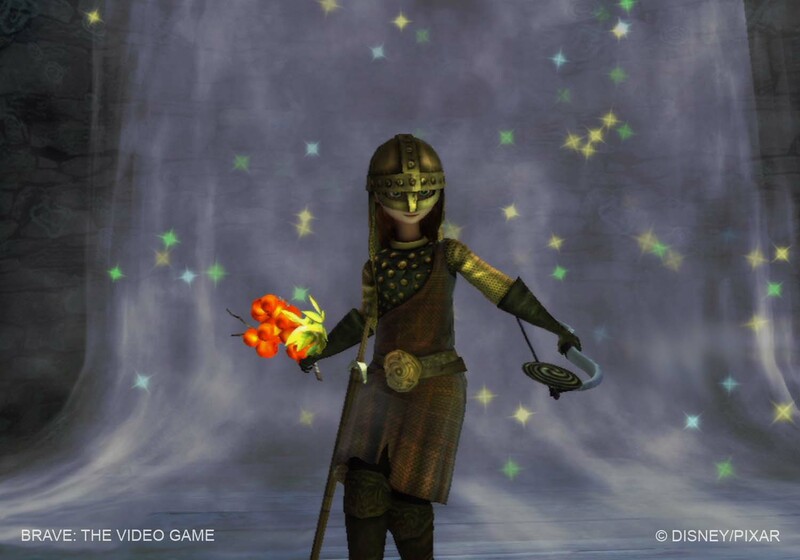 While the the three aforementioned properties will be included in the Starter Pack, there will be three more playsets that can be purchased at launch. 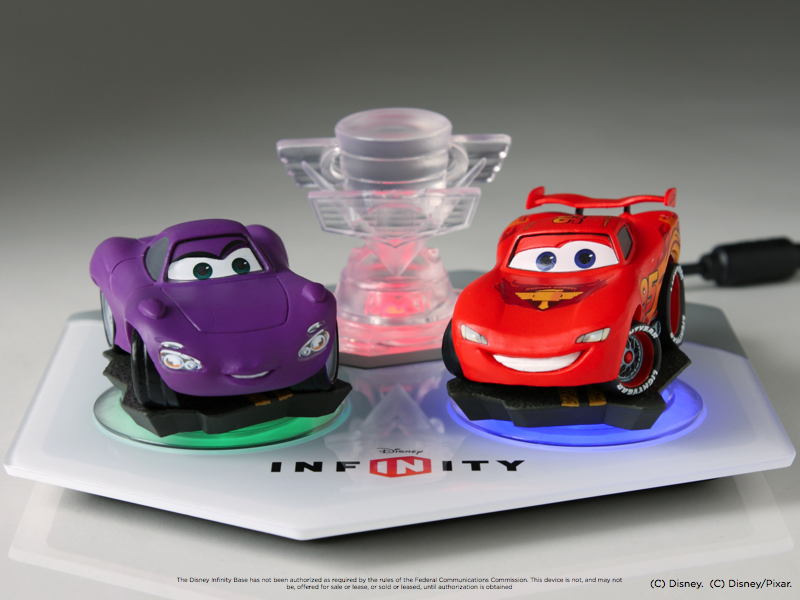 This morning, Disney Interactive has officially unveiled the Cars playset. Get a closer look with a new trailer and more than 30 images after the break! 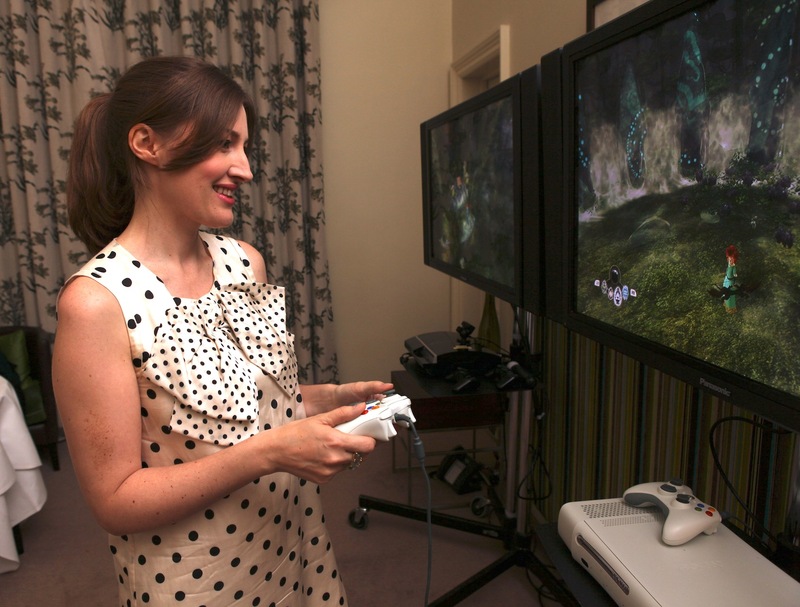 Video games on home consoles are facing a serious threat from the increasing popularity of the mobile platform, which has the ability to easily deliver new content to millions of gamers for a lower price than the next generation platforms such as the Xbox 360, PS3, and Wii are used to. 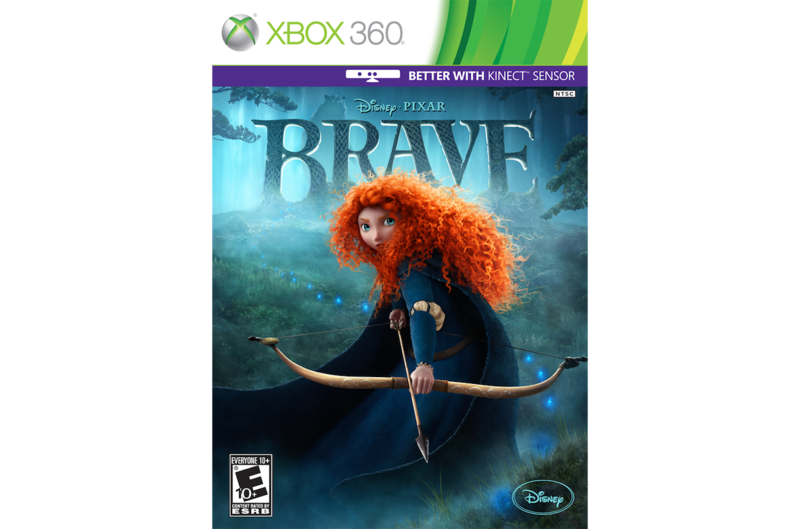 Disney Interactive has decided to get a bit creative and shake up the traditional disc-only model by adding collectible figurines and power discs that enhance the onscreen play. I was invited to Hollywood yesterday to see the game, Disney Infinity, up-close – find all the details I uncovered on this ambitious new gaming initiative after the break! 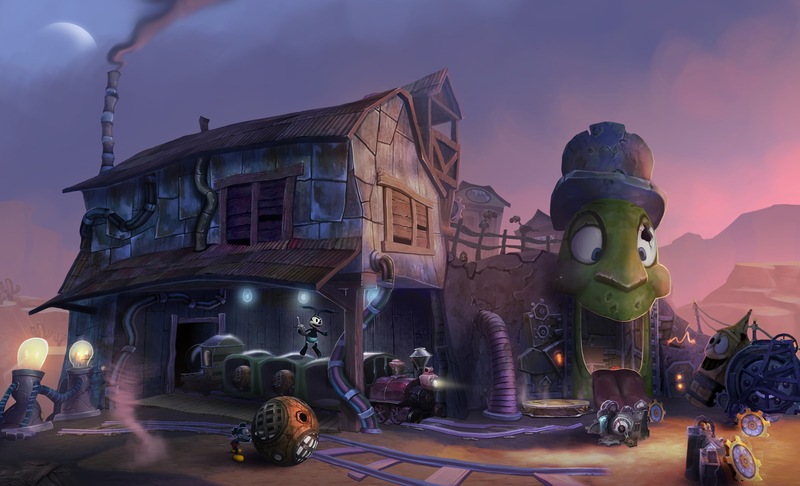 The Epic Mickey video game series has become known for bringing back long-forgotten or underused Disney characters and attractions that were a great inspiration to artists at Disney, Pixar, and other animation studios. 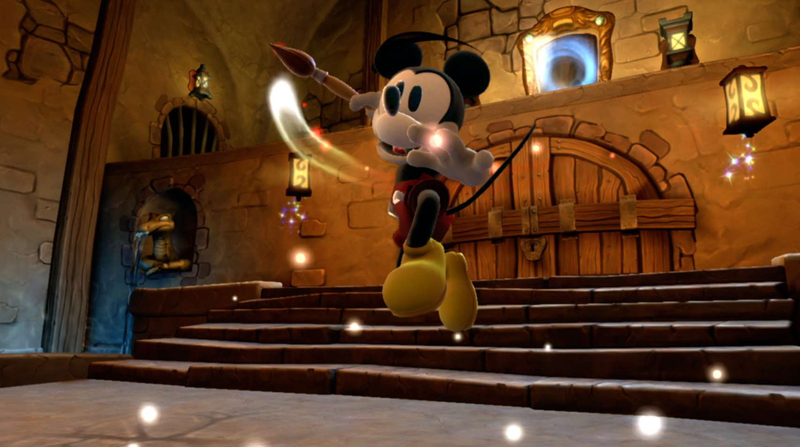 In Epic Mickey 2: The Power of Two, Oswald the Lucky Rabbit officially steps into the Disney spotlight once more. 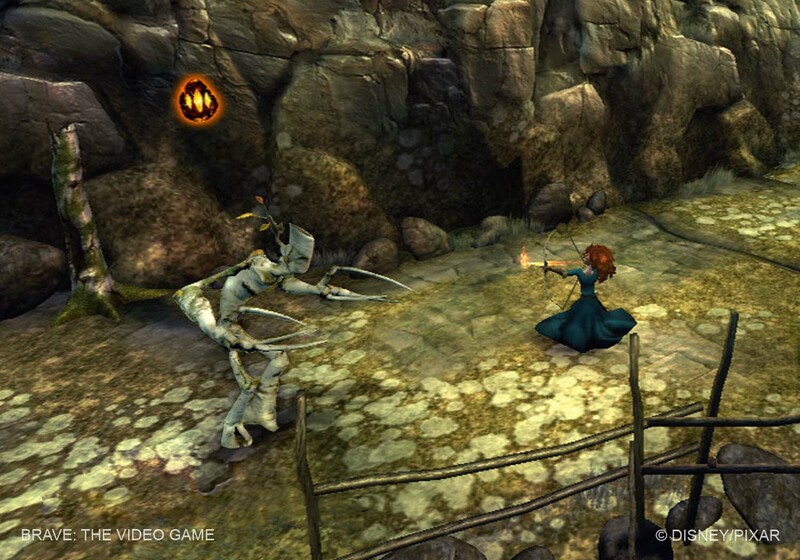 In a new featurette released by Disney Interactive, creator Warren Spector talks about Oswald and the various characters that appear in the game, including a strong female addition. After the break, check out the featurette and view some new concept art and images from the highly-anticipated sequel! 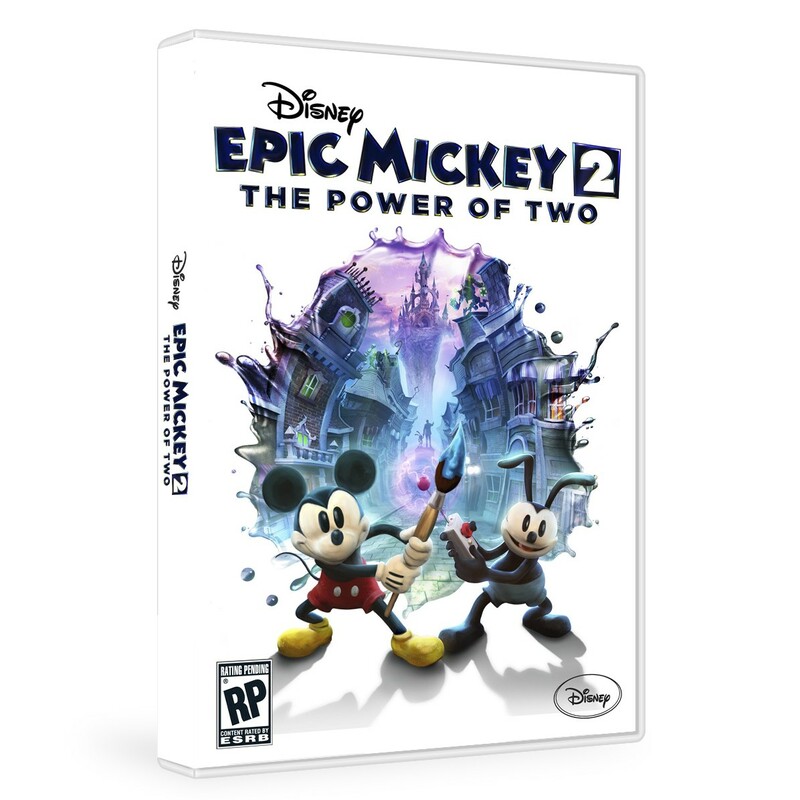 Mickey and some of the lesser-known Disney characters and attractions are returning this fall in Epic Mickey 2: The Power of Two, the sequel to the Wii-exclusive video game. The sequel will be hitting all of the major consoles this time around and will try to keep the series fresh by making the game a musical. As a fan of Disney’s properties, I cannot wait to see the unique concepts of this game come to life. We have a great behind-the-scenes video for you, which you can check out after the break!